Jonah and I have coached many zone teams together and have become good friends. Their club suffered an awful tradegy last year and they are hosting a swim-a-thon to help raise money. Queens Aquatic Club is conducting a fundraising event on 4/18/19 - Queens Aquatic Club SPRING SWIM-A-THON. Our goal this year is to raise money for a very special cause. 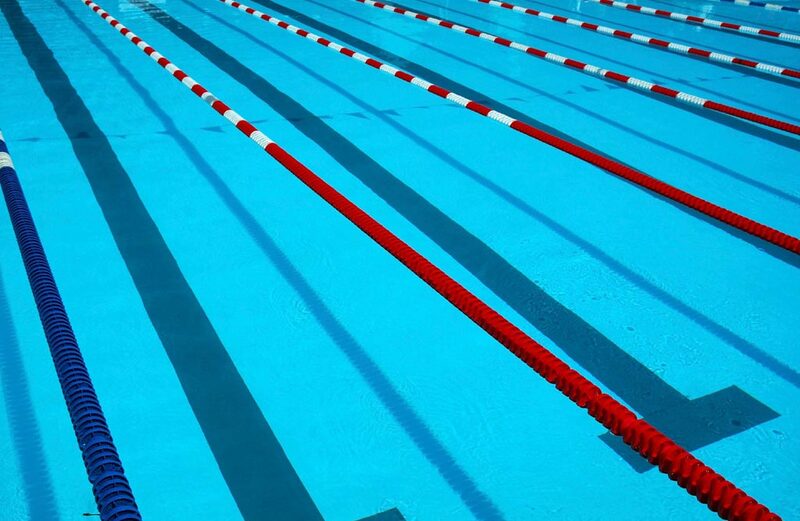 Queens Aquatic Club had a family experience a horrible loss this season. Joanna Ioannou, a 9 year old Novice QCC swimmer, passed away suddenly in early November. Joanna, her family and friends were founding members of our expansion to QCC a few years ago. Their enthusiasm and support helped us grow to what we are today at QCC. Furthermore, Barbara Nasewicz a close friend at QCC passed away unexpectedly early in the Fall. Barbara was the administrator who gave us a chance at QCC 3 years ago with one hour, one day a week. Then after seeing our program first hand, Barbara gave her full support and fought to get us to where we are today, a full time swim school and team running out of QCC. Barbara always said she did this because QNS echoed her love of children, the community and supporting a healthy lifestyle. We strive every day to honor her legacy and keep those ideals at the front of our programs. Our fundraiser this year is focused on honoring and remembering both Joanna and Barbara. QCC has agreed to let us display a plaque dedicated in honor of Joanna and Barbara on the pool deck; in addition we have been given approval to donate starting blocks to the facility in both their names. These blocks will allow the pool to grow in service to the community by hosting local CYO, High School and College events. The permanence of the blocks will forever serve as a reminder to QNS of the people we hold so dear and every time we are in QCC we will have Joanna and Barbara with us. Your support of our Swim-a-Thon and its goals is very much appreciated! Our team’s fundraising goal is $25,000.00 .